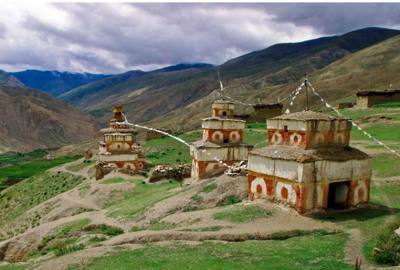 Upper Dolpo via Jomsom Trek area lies in far west area of Nepal. 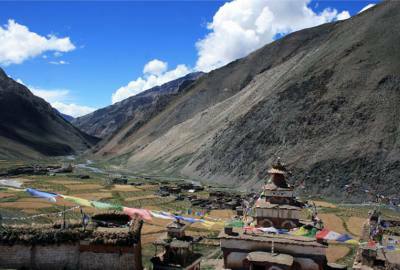 The upper dolpo are is restricted area as well where you need to have any special permits to go. Not so many tourists have been in this area. 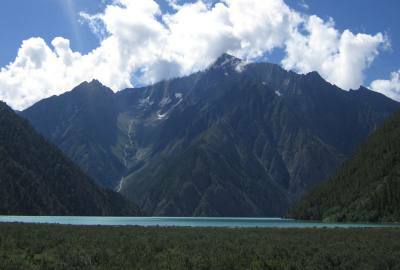 Upper dolpo area is physically hard because of the high passes. You could see nice landscape and villages. You could see perfect Mountain view from here. 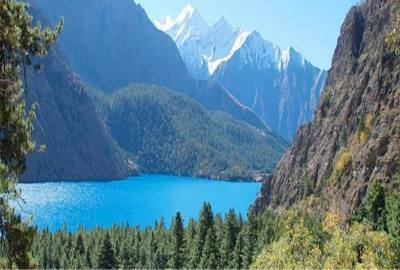 Upper dolpo area also offers the deepest lake of “Phokshendu” and biggest waterfall of “Suligard water fall”. Upper Dolpo Trek trek leads us to Jomsom. 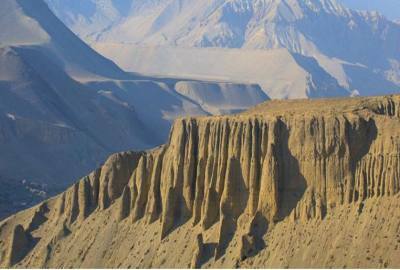 It is main headquarter of Mustang District. It has a natural spring and a flame of natural gas that seems to burn on water. 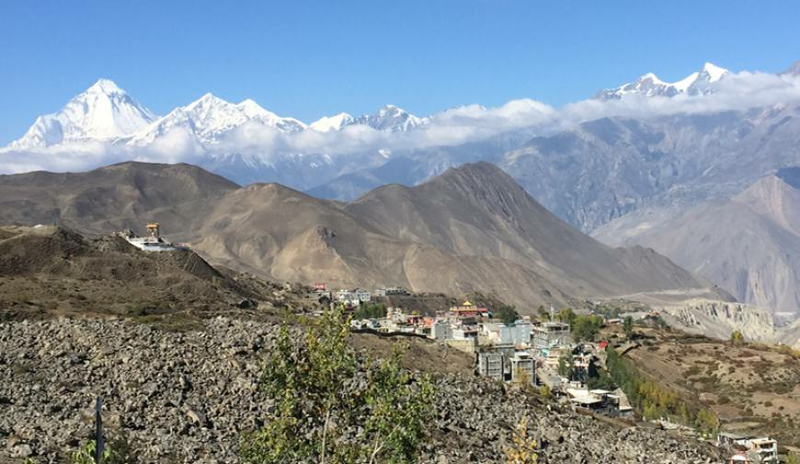 Upper Dolpo via Jomsom Trek offers Upper Dolpo via Jomsom Trek day 29 days with popular route map and itinerary.Upper Dolpo via Jomsom Trek is largest himalayas protected area of Nepal as well as most remote Valley and least exposed area. 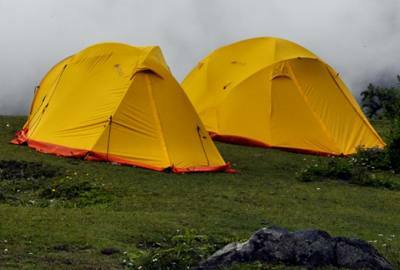 We have as below trekking tour Upper Dolpo via Jomsom Trek apart from that A1 Excursion Adventure always make a tailor-made trip for you. 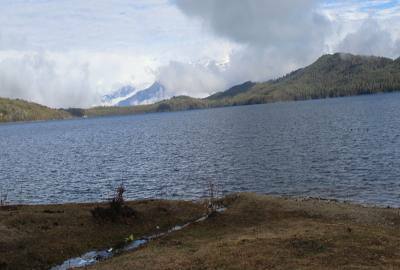 Deepest lake of “Phokshendu” and biggest waterfall of “Suligard water fall”. Day 01Arrival at Katmandu departure to hotel as per booking. Hotel accommodation in Kathmandu with breakfast as per the programmed. Three meals a day (Breakfast, Lunch, Dinner) with hot beverage and snacks during treks. Experienced fluent English speaking guides, cooks, sherpas and proters. Domestic airfare & airport tax.